Property description: The Craneway is a 45,000 square foot world-class event, concert, and production facility set on 25 acres of waterfront property. 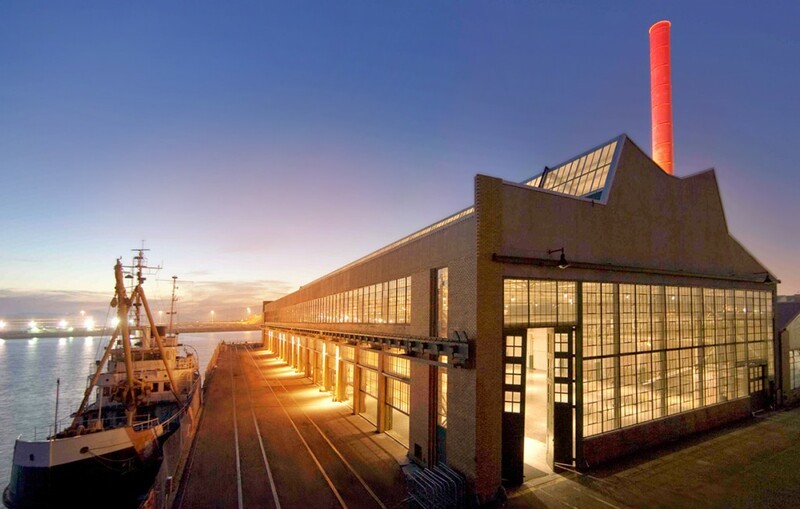 The Craneway boasts spectacular waterfront views, as well as state-of-the-art production and event capabilities. 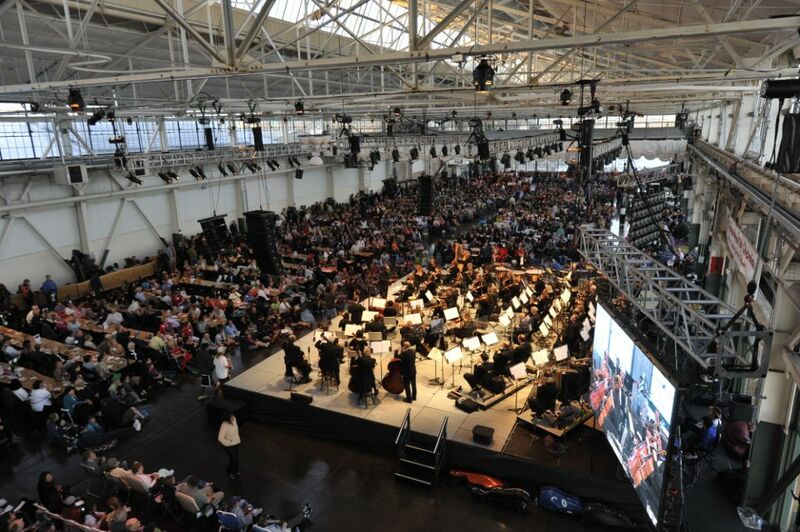 Redevelopment: The Craneway was converted into a state-of-the-art events facility with a stained concrete floor and excellent audio capabilities. ODI recently added a 40,000 square foot conference center with breakout rooms. 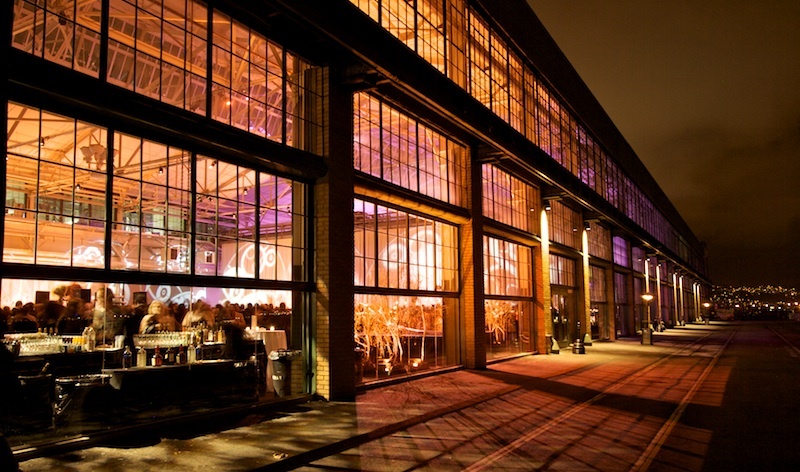 Current status: The Craneway hosts numerous events throughout the year and is available to rent for corporate events, concerts, photo shoots, weddings, and much more. 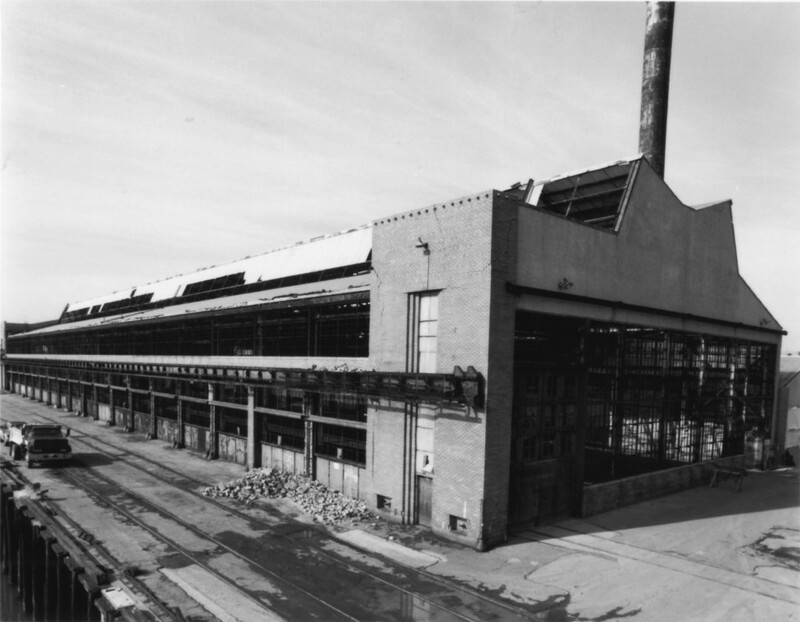 For more information, please visit the Craneway Pavilion website.